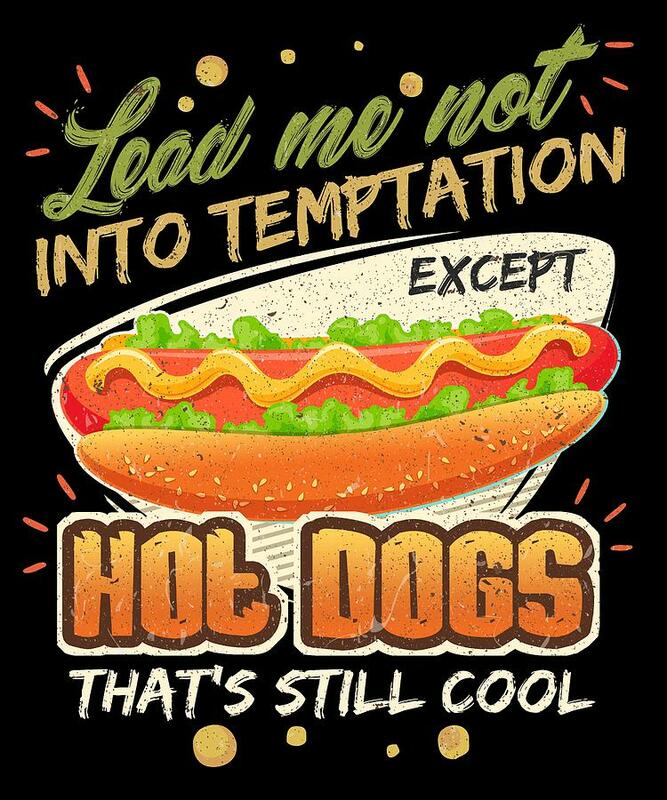 Lead Me Not Into Temptation Except Hot Dogs Thats Still Cool is a piece of digital artwork by Orange Pieces which was uploaded on September 2nd, 2018. There are no comments for Lead Me Not Into Temptation Except Hot Dogs Thats Still Cool. Click here to post the first comment.